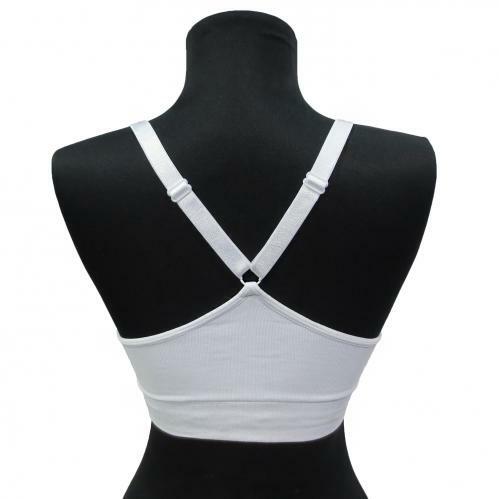 Coobie makes this comfy t-back nursing bra with lightweight, soft, stretchy fabric works for maternity too. 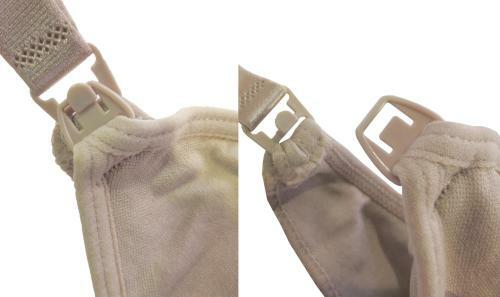 Removable contour pads in seamless softcup nursing bra in two easy sizes: Coobie Regular Size fits: 30A-DD, 32A-DD, 34A-D, 36A-C. Coobie Full Size fits: 34DD, 36D-DD, 38A-DD, 40A-D. I'm loving the support from these bras and love the back. Exactly what I was wanting.